This bundle will be available for $199 (Php 9,800), that’s $50 less than the non-UMD equipped PSP Go making it a much attractive offer. Now, what about the bad news? The bad news comes in two parts actually. One, Gran Turismo PSP has no structured career mode, which to say is weird for a Gran Turismo title. It certainly takes quite a lot of the experience away and I’m not sure how the game experience will shape up without it but I guess we’ll have to see. 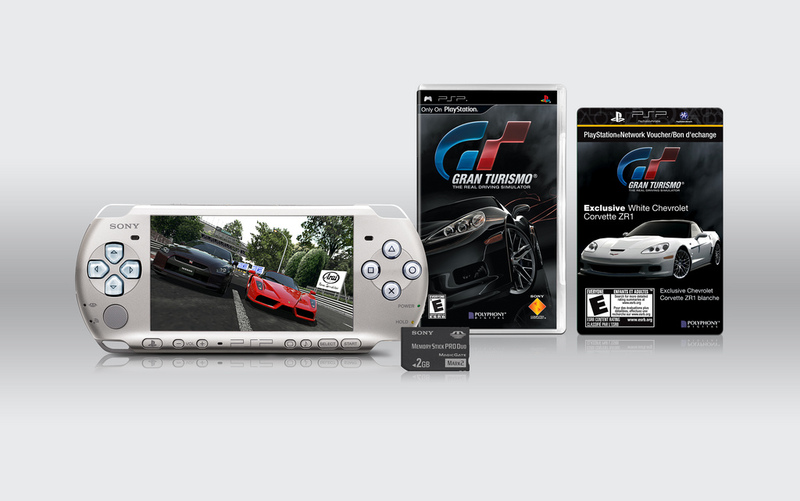 For the last bit of bad news, Gran Turismo PSP will require 6.00 OFW. That’s right, 6.00 OFW. This is not really a problem for people with Pandora batteries and hackable PSPs but it certainly leaves the lot of gamers (those with non-hackable PSPs and those who don’t want/are afraid to update) relying on CFW up in the air. so how can i play gran turismo?